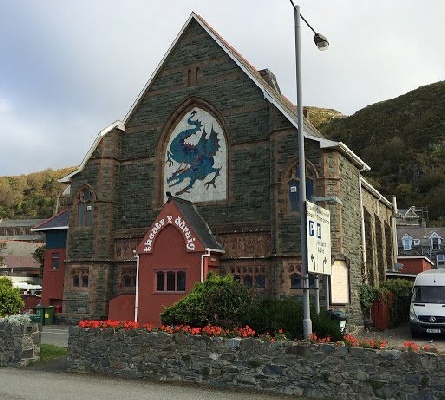 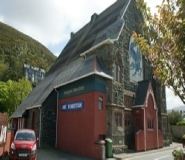 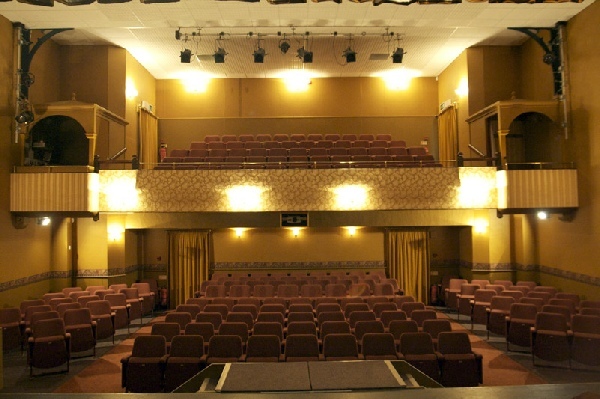 Situated in the centre of Barmouth, this imposing, converted Victorian chapel houses a 186-seat traditional theatre auditorium, plus several other function and community meeting rooms including a second, studio stage, for cabaret-style performances. The building is lovingly run and maintained by a small team of paid staff and many hard-working volunteers, and is been keenly supported by the Town Council. 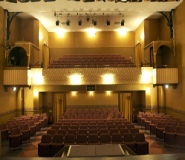 A year-round programme of activities and events includes Film Screenings, Community Theatre, Music Concerts, Special Events and Functions, Professional Touring Productions, Workshops and Training Courses, Exhibitions and Conferences, Local Meetings and Activities.